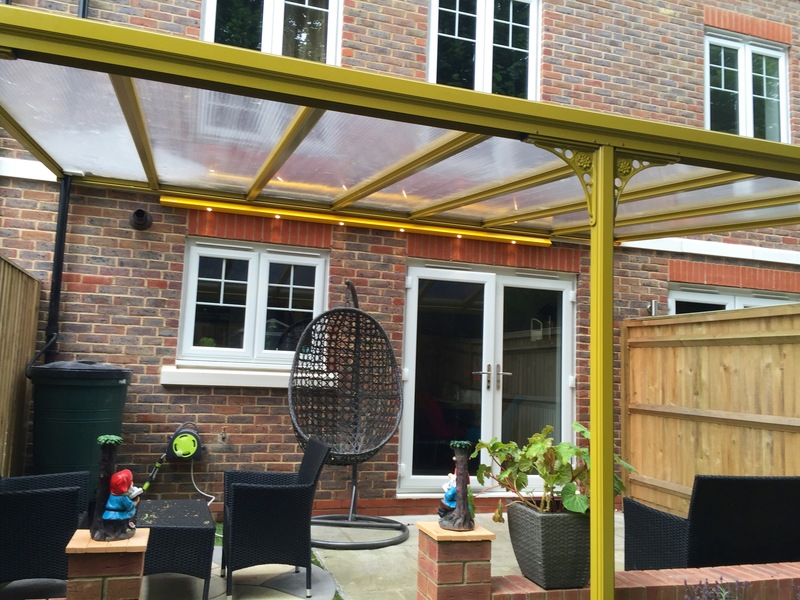 Quality bespoke products for homeowners and businesses alike. 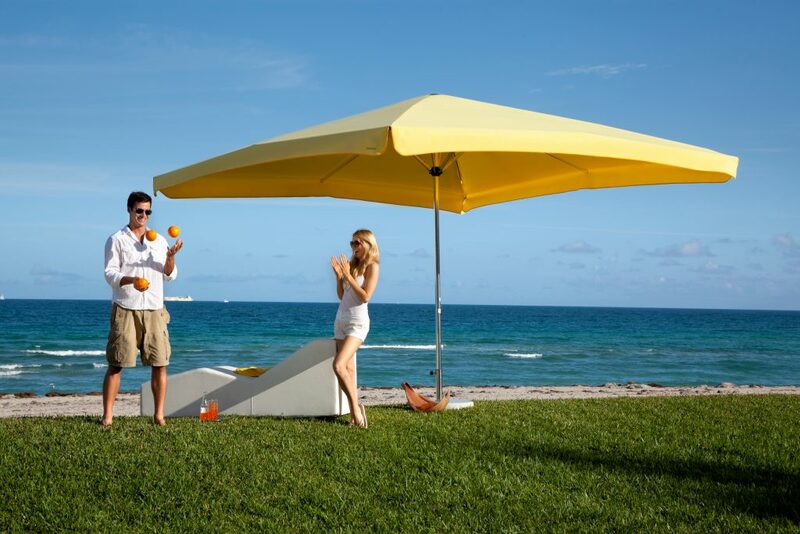 Veranda Lux patio roof offers you the option to transform your patio or deck at night with built in spot lights. 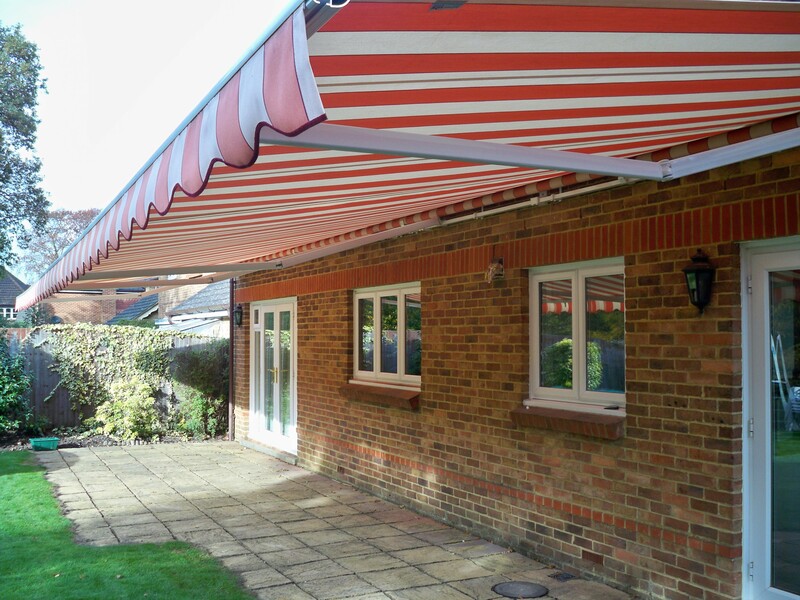 Specialists in large awnings for home or business. 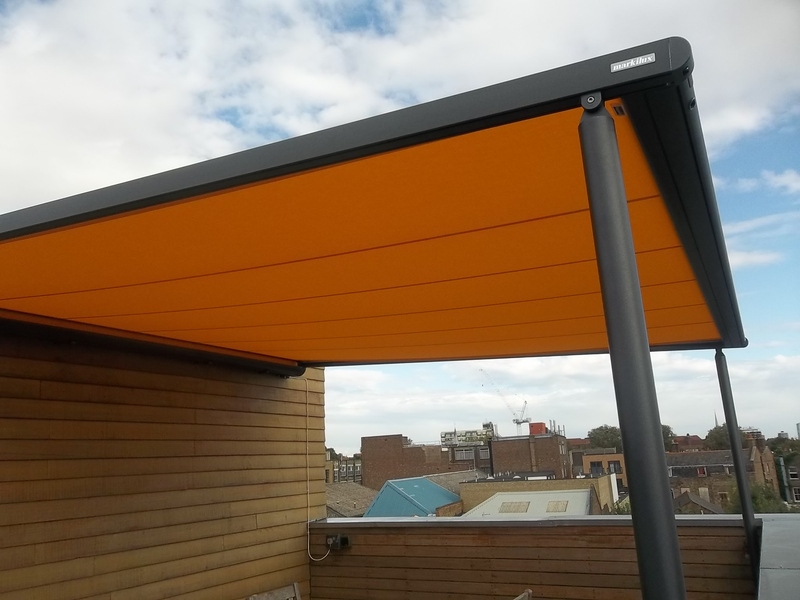 Do you need to cover a large terrace or patio our fixed frame awnings can project up to 6m. 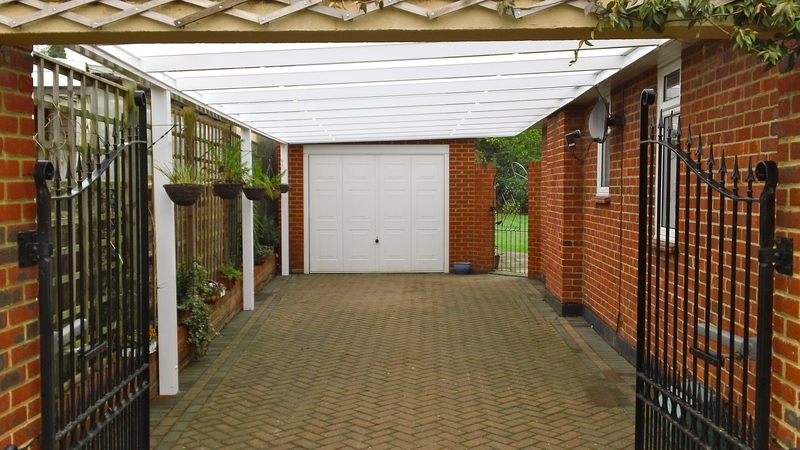 We offer one of the largest selections of carports in the UK. Wide span system up to 7m length x 3.5m deep with out a middle post! 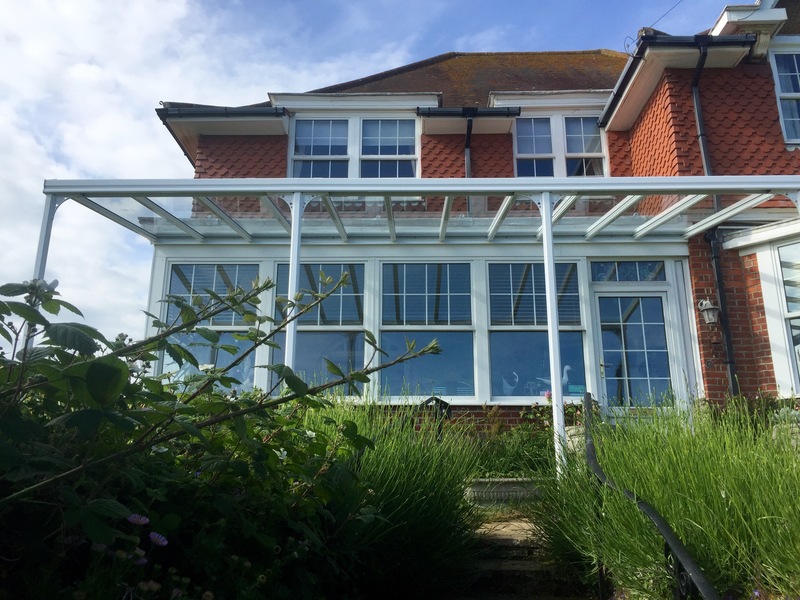 Transform your conservatory roof with our range of stunning sail shades. 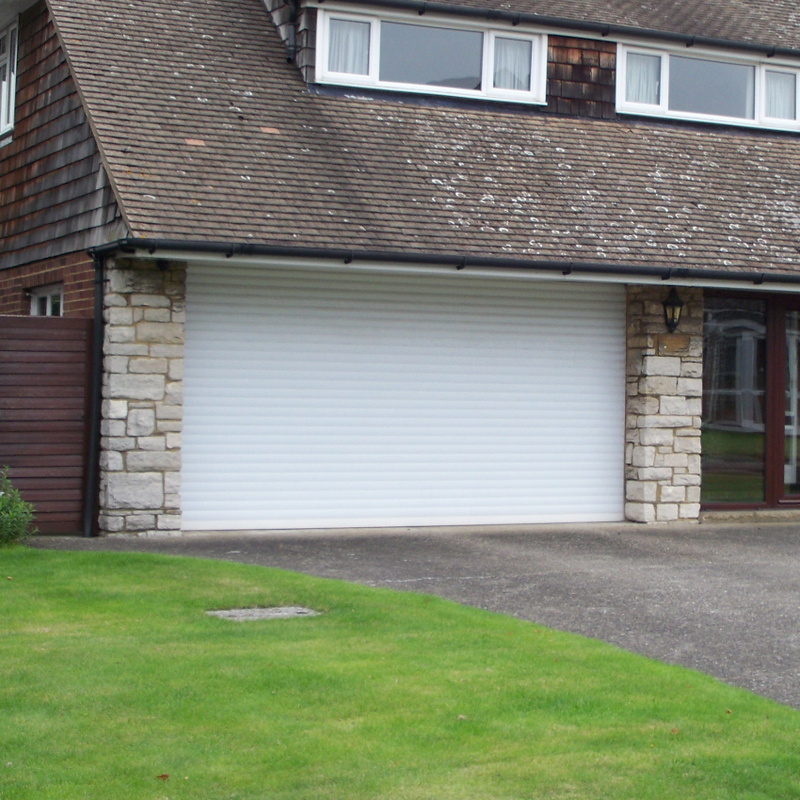 Our range of SOLAR powered garage doors, work with a whisper quiet integral motor. SBI Ltd Offer you the following services and products at competitive prices. SBI Ltd (Sun Blinds installations) is a well-established company that was founded in 1998 and has been trading successfully for well over a decade. 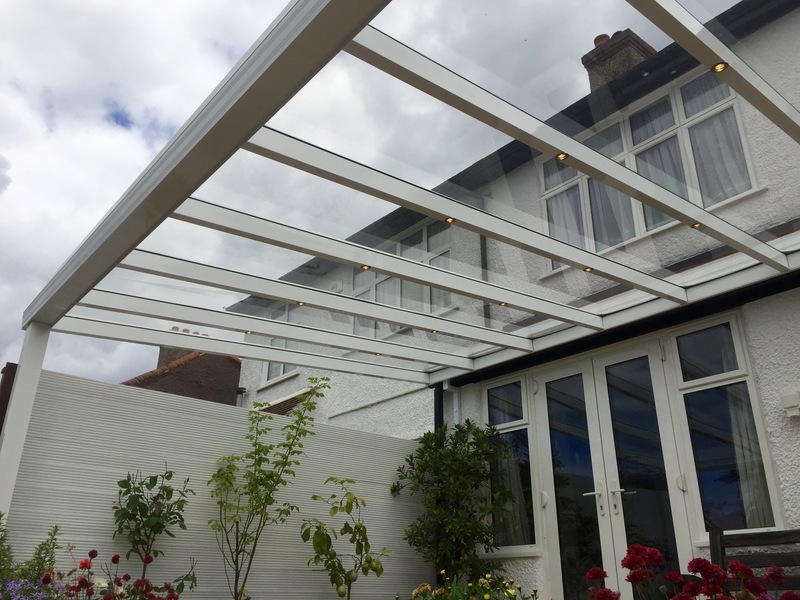 The two company founders are life long friends and have brought both of their families in to the company to make up a friendly team of professional advisors and installers. 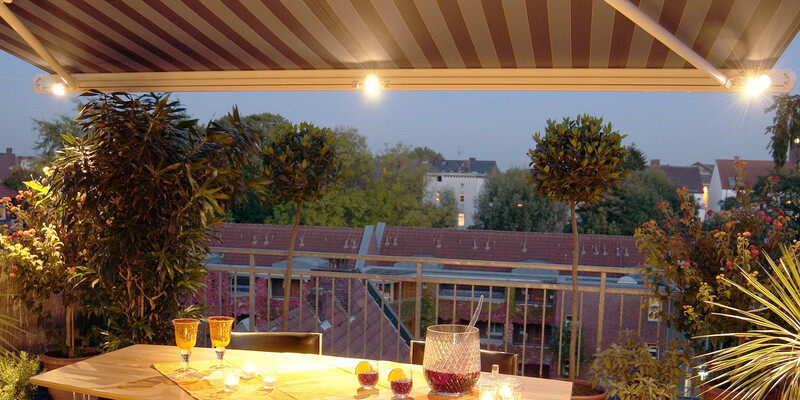 The company manufactures and imports a wide range of made to measure awnings from both Markilux & Weinor. 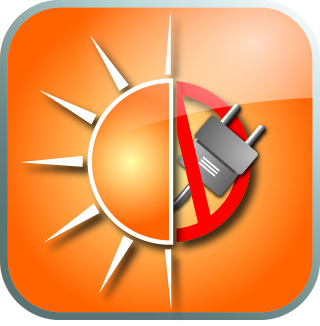 SBI supply and install quality products for both homeowners and businesses alike. As a result of the size of contracts it undertakes, the company has 5 million pounds of public liability insurance and are full members of the British Blinds and Shutter Association. The head office is based in Bromley, Kent and covers the whole of England & Wales. 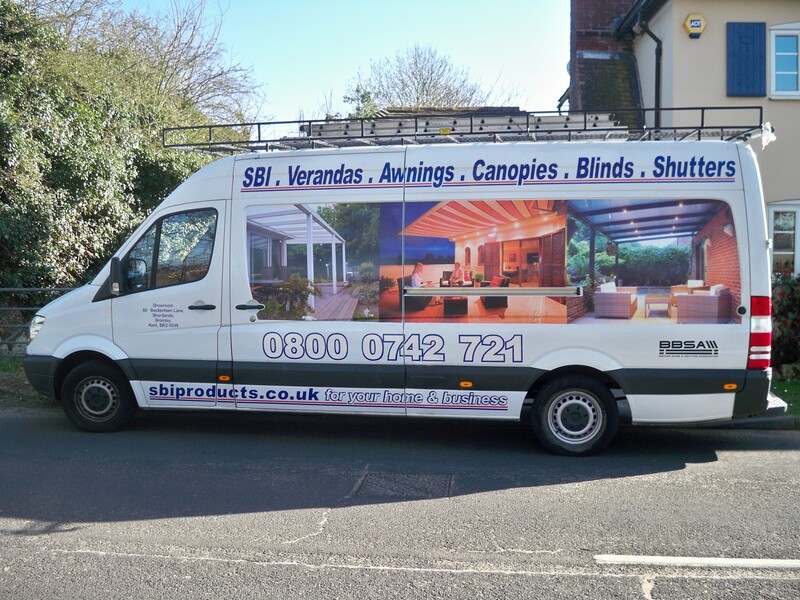 SBI offer a full contract installation service to private and trade customers who are not equipped or do not have sufficient time to carry out installations. As a specialised installer they also offer a repair, maintenance and refurbishment service. SBI contracts division deals with schools, colleges, universities, government buildings, hospitals, hotels, pubs and clubs. 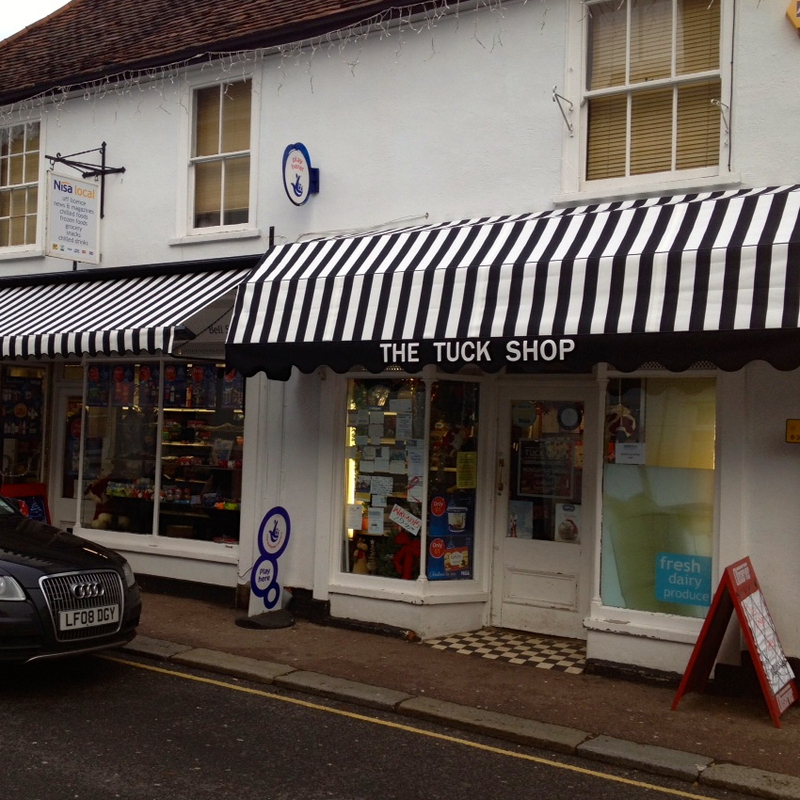 The company can supply branding to any of it's products from vinyl graphics to traditional hand painted sign writing. 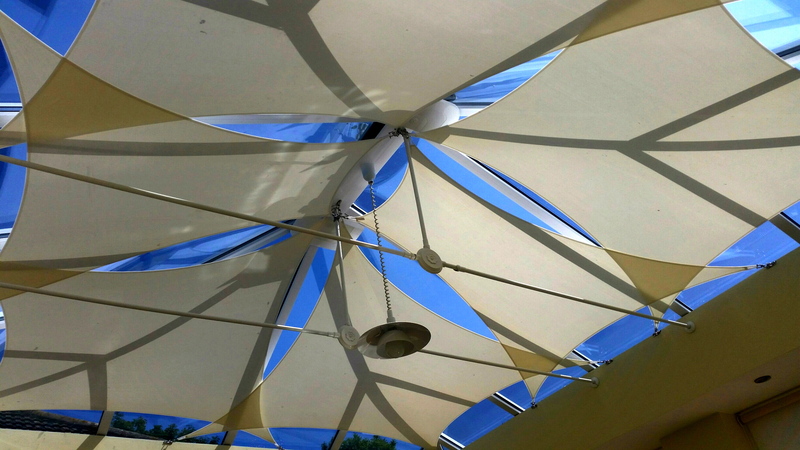 SBI import, distribute, supply and install awnings, patio roofs, glass verandas, giant umbrellas, sail shades, Inshade Conservatory Sail Shades, terrace covers, canopies, vertical screens, heating, lighting, window films and café screens. 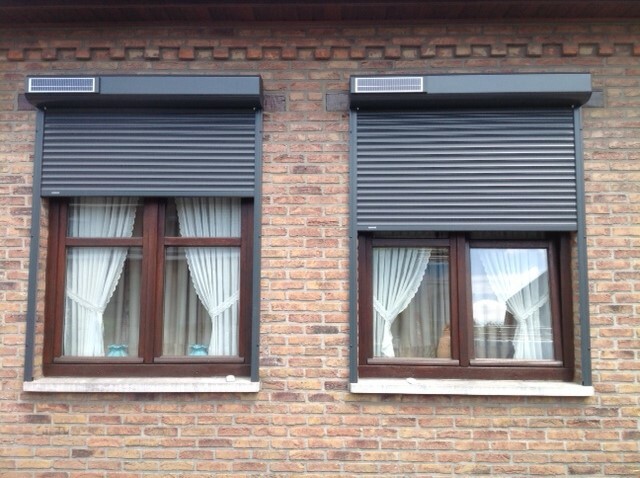 SBI supply and install all types of internal and external blinds, and roller shutters shutters. The range of internal blinds is: roller, vertical, Venetian, timber, panel, pleated, Roman, wood weave, perfect fit, ZIP screens and conservatory blinds. 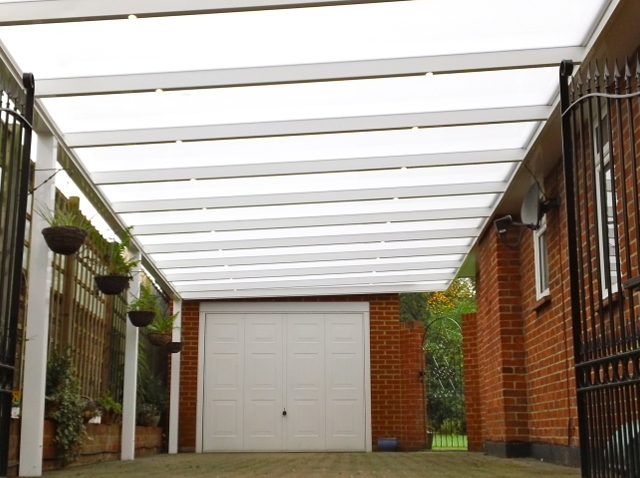 SBI also supply and install top quality carports both lean-to and cantilever., a selection of space saving easy to use roller garage doors and a range of steel bi-folding garage doors. New for 2017 is the SOLAR powered compact roller shutter it simply works on sun light! Call our free phone number on 0800 0742 721 at any time as the lines are covered 24 hours a day to register your interest. SBI look forward to welcoming you as one of their new clients.